Winter can be a lot for your skin to take what with all that pesky wind chill, freezing temperatures and lack of moisture in the air, so unless you want your face to resemble that of a brillo pad come February, extra attention must be paid. 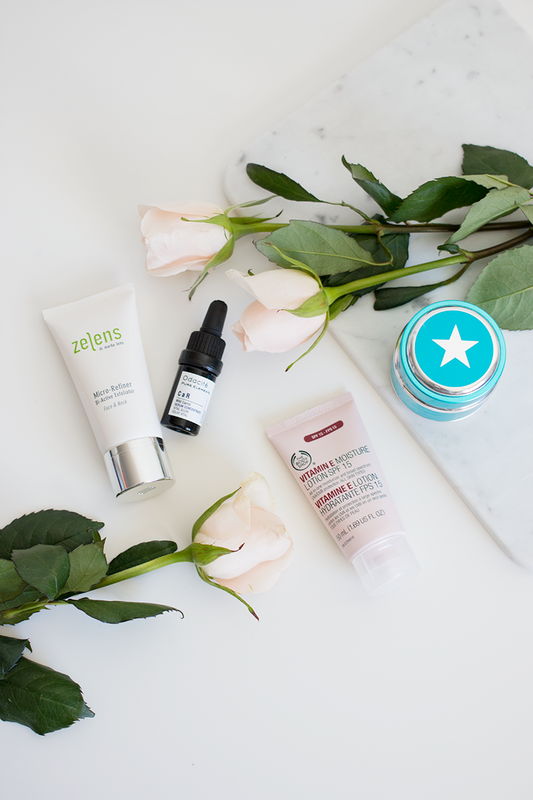 You know the drill— lots of water, regular exfoliating, and moisturizing like your life depends on it... the usual. 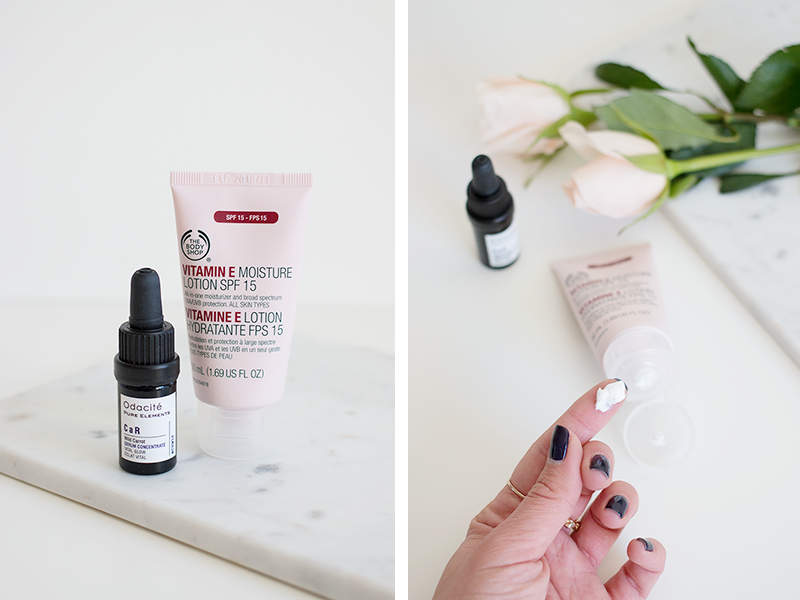 So regardless of whether you're in the market for some heavy-duty products to try or just need a reminder on how to winter-proof your skin, this post's for you. 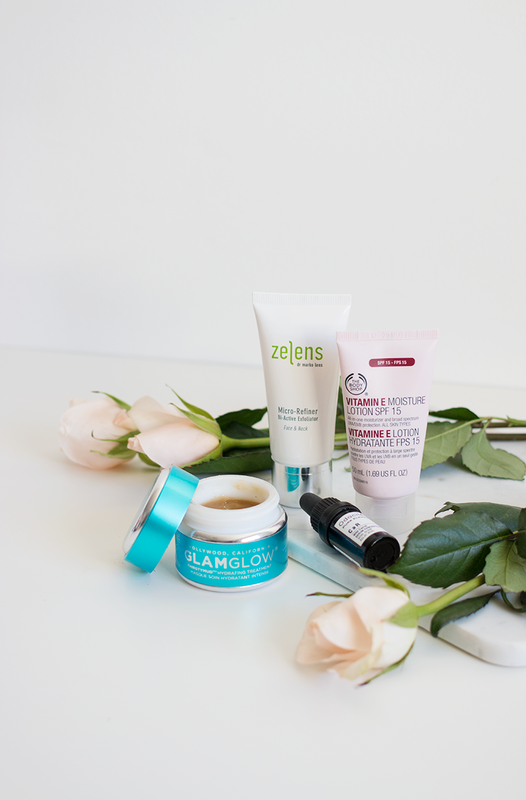 First up, let's talk about weekly treatments to help improve your skin's texture and overall appearance during those dull winter months. You're going to want to exfoliate at least once a week to slough off dead skincells and remove any flaky bits that are inevitable this time of year, be that with a physical exfoliant or a chemical one. 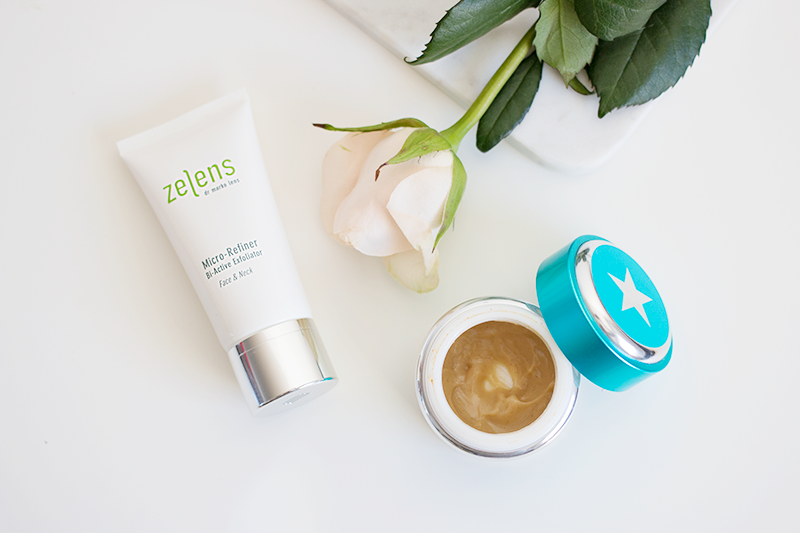 Everyone will have a different preference with regards to this depending on skin type and sensitivity level, but my go-to lately has been Zelens' Micro-Refiner Bi-Active Exfoliator. It's a super-gentle physical exfoliator that's designed to be used bi-weekly on the face and neck, revealing brighter, softer looking skin. I would definitely recommend this one, but as long as you're using some type of exfoliator weekly, your skin will be miles ahead come Spring. Another treatment you might want to consider adding to your routine this winter is some kind of moisturizing mask. I'm a diehard fan of Glamglow's Thirstymud Hydrating Treatment because it replenishes my skin like no other mask can, but for $80 CAD a pop, it might not be for everyone. I would recommend popping into Sephora and asking them to make you a sample before shelling out for this one— either way, it's totally worth a try. Hi! Love your blog! Where do you buy Zelens in Canada?